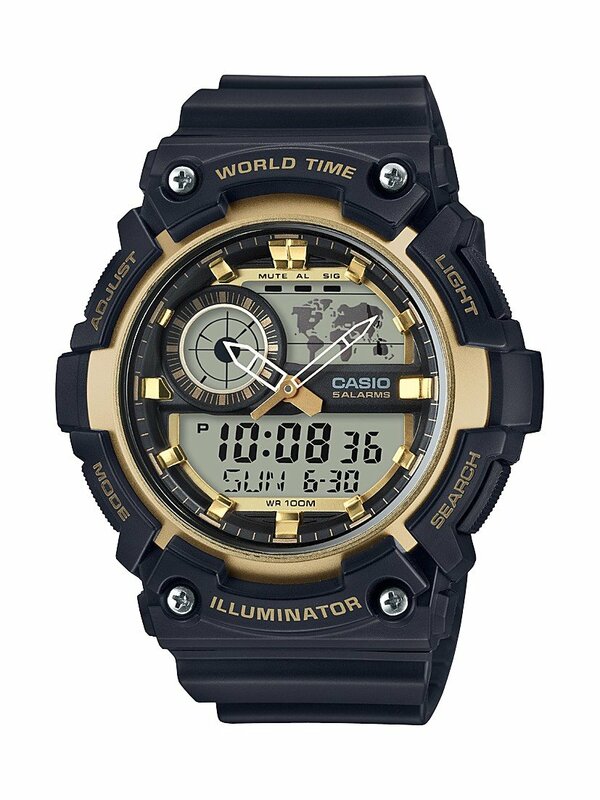 Casio Youth Series watches are made keeping in mind the dynamic personality of todays youth. 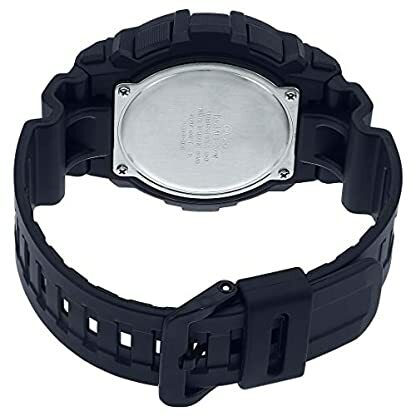 The Youth Series carry Digital watches for the young geeks, fashionable youths who carry a colourful energy with them. 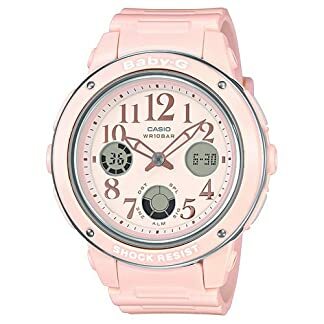 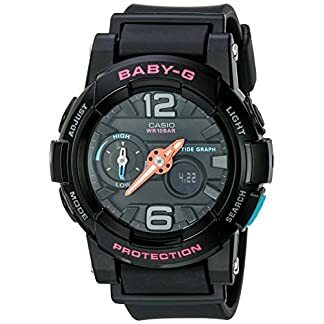 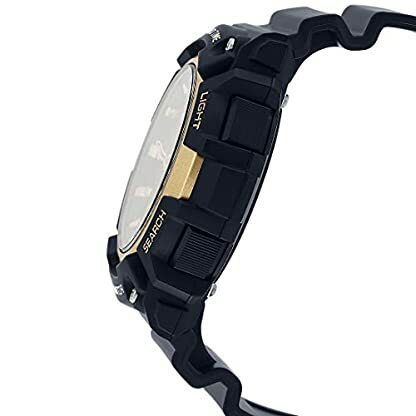 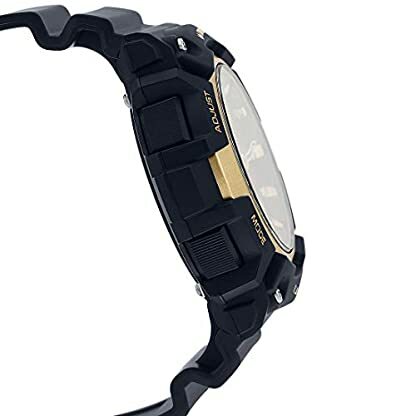 This series also has great selection of Analog-Digital combination Casio Watches suitable for youth with multi tasking youth, as these watches can do and display more functionality and knowledge easily. Show the energy with Casioand#39;s Youth Series Watches that combine Fashion and Technology. 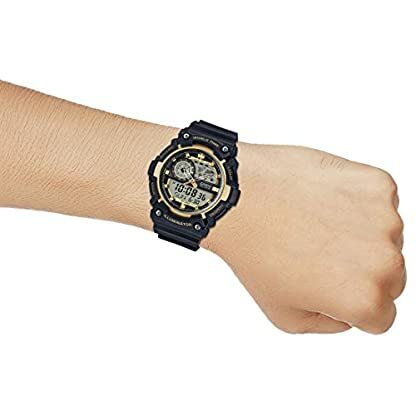 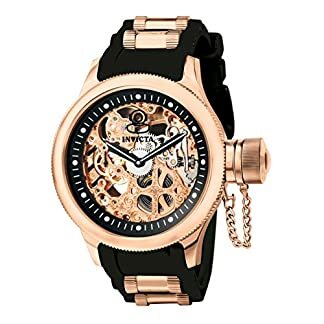 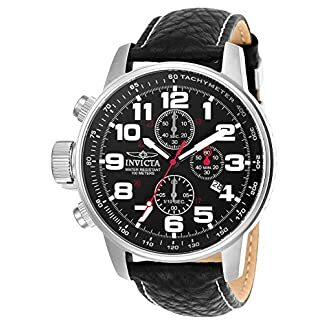 Featuring Youth series selection of Digital and Analog-Digital Combination watches which gives numerous functionality with fashionable designs to compare your fashion and technology.